Today’s toilets receive urine, feces and all sort of human wastes and are expected to dispose of all that matter into a sanitary fashion. However, there may be instances where our toilets fail to dispose these matters, thanks to a blocked drain. While it may sound like a small deal, if left unchecked, continued use of a clogged toilet can lead to a flood. Truth be told, unblocking a toilet drain can be very disgusting, however, it doesn’t have to be that way. As expected, it all starts with understanding the cause of the clog which then ensures correct repair is made at the least cost. Below is how to unblock clogged toilet drains. A Plunger is an important tool that has been used for decades in unblocking toilet drains. Today, one can buy small cup plunger which are not only overly cheap but also easy to use. To use it, you simply need to place it over the clogged drain and plunge it as hard as possible. Importantly, the plunger is crafted to pressurize the water on toilet’s bowl and force it through the drain. As such, if there’s no water, the blockage will persist. This is the best option for clearing a relatively minor drain. Once you notice a slow drain, ensure there is no water in the pipe. Next, boil a gallon of water and pour it into the drain to flush it out. The water shout be tea hot, lest it cracks the toilet’s bowl. Normally, it should take 1 few flushes to clear the clog, failure to which you should try a different method. These tools are readily available in most hardware stores and can either be manual or electric. 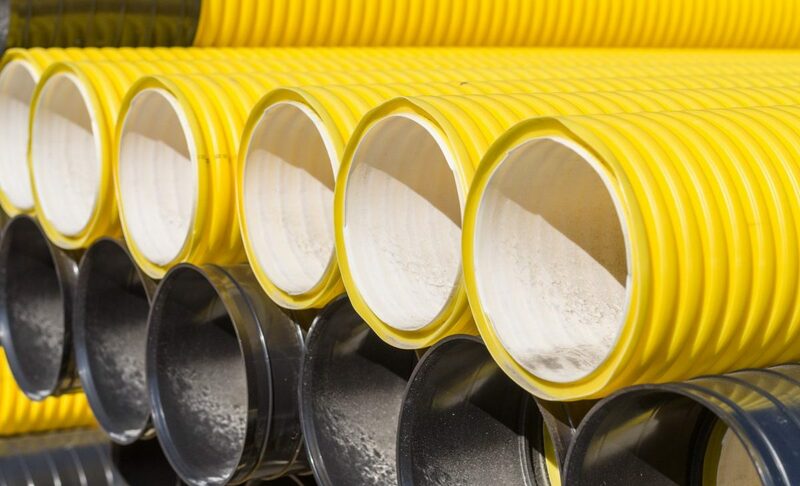 A drain snake is a notch higher since compared to the other methods since it enables one to reach clogs deep within the pipes. You simply need put its end into the drain; push it as you twist the handle until you find the blockage. Twist it until the clog frees and ultimately verify the whether the clog is gone by flushing water. If part of the clog is still there, the water drains slowly. Simply look for an enzyme waste removal product that liquefies waste materials. These are those enzymes used to break down waste in septic systems. These are preferable to drain-clearing chemicals since they don’t damage your toilet drain’s pipes. The only limitation is that this method only acts on organic waste materials. One needs to simply pour the correct amount of the enzyme product to the toilet’s bowl and wait for the enzymes to react and unclog the blockage. Normally, the toilet should drain once the clog is gone. Despite being overly disgusting, toilet drain clogs occur at that inopportune time. Thank goodness, there are multiple ways of unblocking them as outlined above. Regardless of which one you choose, one thing is certain. Doing it you can save you the hassle of putting your plumber on dial and ultimately, the resultant charges. Cheers!